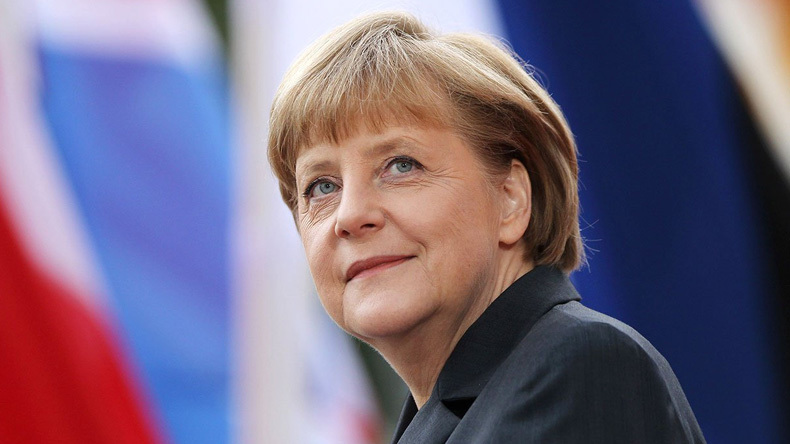 German Chancellor Angela Merkel has warned against vilifying diesel motors, deputy government spokesperson Ulrike Demmer said on Wednesday. “The chancellor has often warned against demonizing diesel motor. Diesel motors emit less carbon dioxide and are more environmentally, but of course we need to work honestly and of course, we continue to look for other solutions,” Demmer was quoted as saying. Nonetheless, Merkel expects carmakers to cede more ground in respect of recalling and upgrading cars affected by the emissions scandal when they meet with German officials for a “diesel summit” scheduled in August. Speaking in view of current government commitments to achieve a carbon neutral economy by the year 2050, debates which focused exclusively on a fixed date for eliminating combustions engines were “unimaginative”.